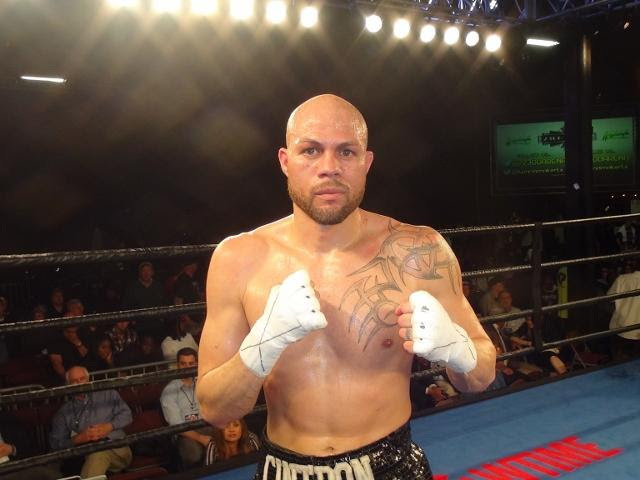 Two-time world welterweight champion, Kermit Cintron will now face Marquis Taylor in a ten-round bout on Tuesday, February 13th at The Sands Bethlehem Event Center. Taylor of Houston, Texas has a record 8-1. The 24 year-old is a five year veteran, who has a victory over previously undefeated Oscar Torres (8-0). Taylor has won five fights in a row which includes his last fight when he won a six-round unanimous decision over Hector Mercado on November 11, 2017 in Houston.